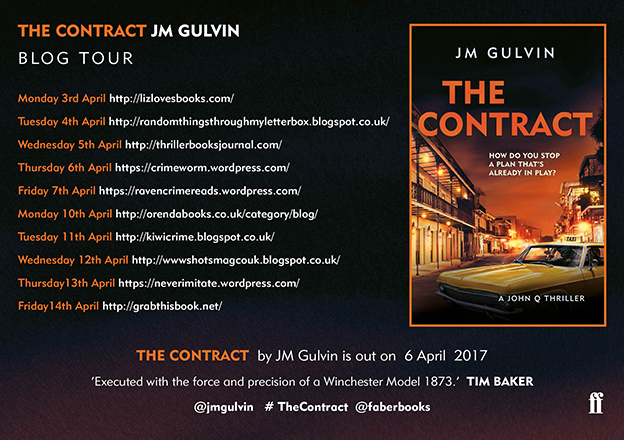 Today I'm joining the blog tour for JM Gulvin's second 'John Q' book, THE CONTRACT. I really enjoyed the first in the series, THE LONG COUNT, last year - it was one of my top reads of 2016. I'm very excited about the second John Q book, but today for the official blog tour I thought I'd bring you something different, rather than a review - so here is an exclusive piece by Jeff Gulvin for Crime Watch, in his own words, talking about the character that is Texas Ranger John Quarrie. 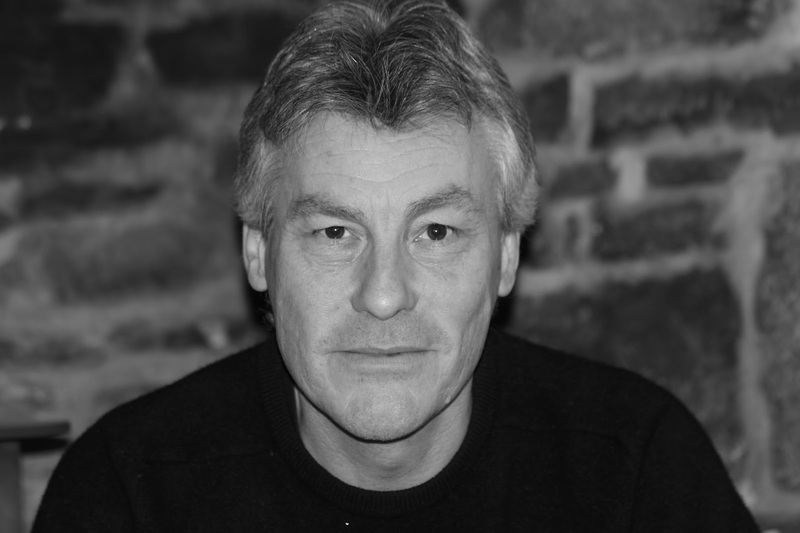 When I created John Q, I wanted someone I could relate to personally. Having always had an affinity with the American western landscape I wanted the kind of guy I’d (on occasion) met. He had to be a Texas Ranger because Rangers embody the spirit of the old west: rough, tough, sometimes a little out there in terms of their methods, but the law is the law and they apply it to everyone regardless of colour or creed or whether they’re rich or poor. With so many fictional cops having issues (I’ve written a few myself) I wanted a man comfortable in his own skin. I didn’t want a lone wolf capable of just about anything, but I did want a lone wolf. Most Texas Rangers still work alone and in Quarrie’s day they always did. That said, he’s an affectionate father, a real man rather than a caricature and that’s as important to me as the plot. There’s an epithet I use in THE CONTRACT “One riot, one Ranger”. It’s not necessarily all you need (though often it is), it’s because there were never very many of them and there still aren’t and usually only one showed up. They’re the last law enforcement agency in America that embodies the spirit of the old west and that’s why they resonate in such an iconic way, not just with Americans but all around the world. I believe there’s something in all of us that yearns for a simpler kind of justice where right is right and wrong is wrong and whether that’s naïve or not, in Ranger Sergeant Quarrie that’s exactly what you get.